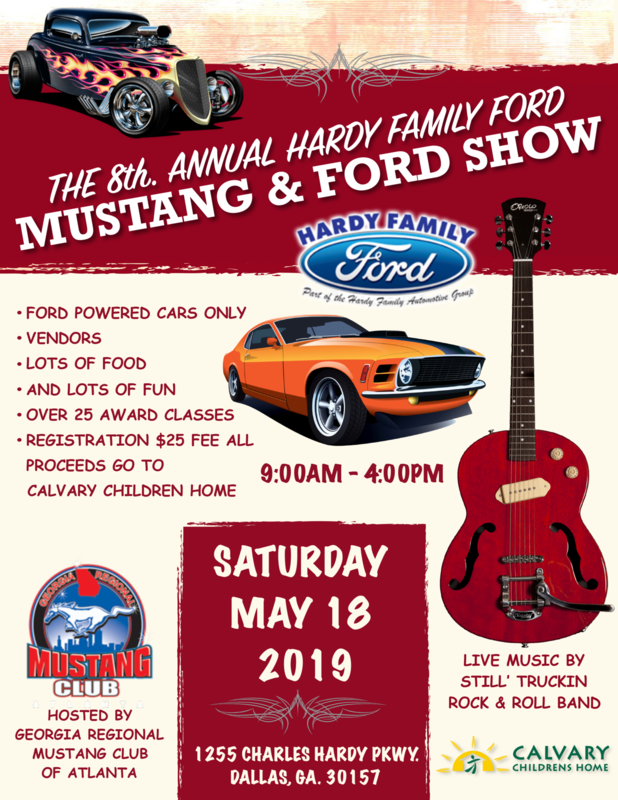 Live Music, Lots of Food, Vendors, Fun for the whole family! Registration: $25 Fee with proceeds going to the Calvary Children’s home. 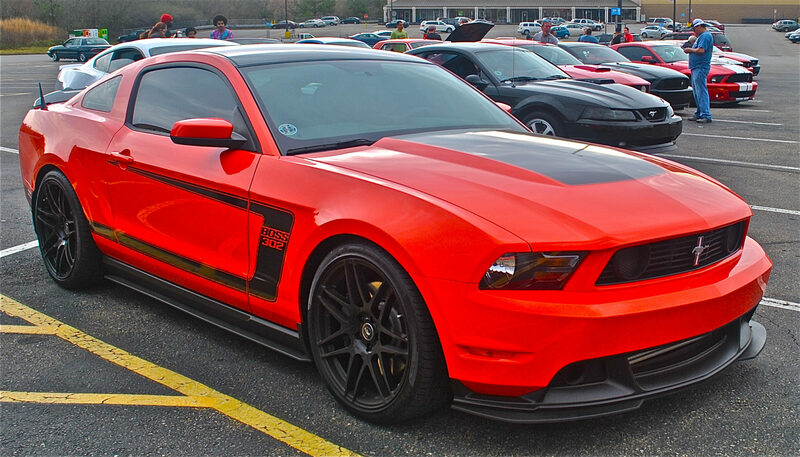 The Georgia Regional Mustang Club will meet on Sunday, June 23 at 3pm at the Cherokee Cattle Company, 2710 Canton Rd, Marietta, GA 30066. 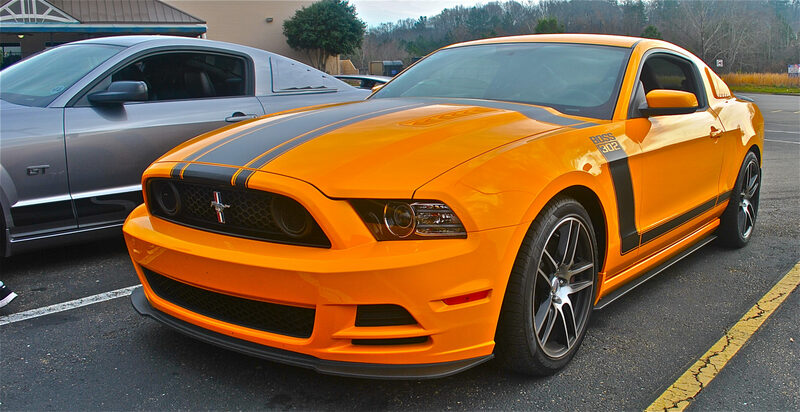 The Georgia Regional Mustang Club will meet on Sunday, July 21 at 3pm at the Cherokee Cattle Company, 2710 Canton Rd, Marietta, GA 30066. 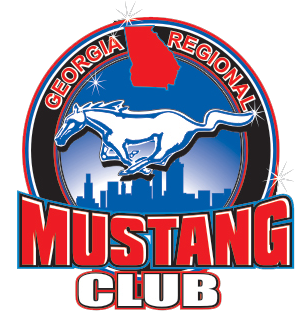 The Georgia Regional Mustang Club will meet on Sunday, August 18 at 3pm at the Cherokee Cattle Company, 2710 Canton Rd, Marietta, GA 30066. The Georgia Regional Mustang Club will meet on Sunday, September 15 at 3pm at the Cherokee Cattle Company, 2710 Canton Rd, Marietta, GA 30066. 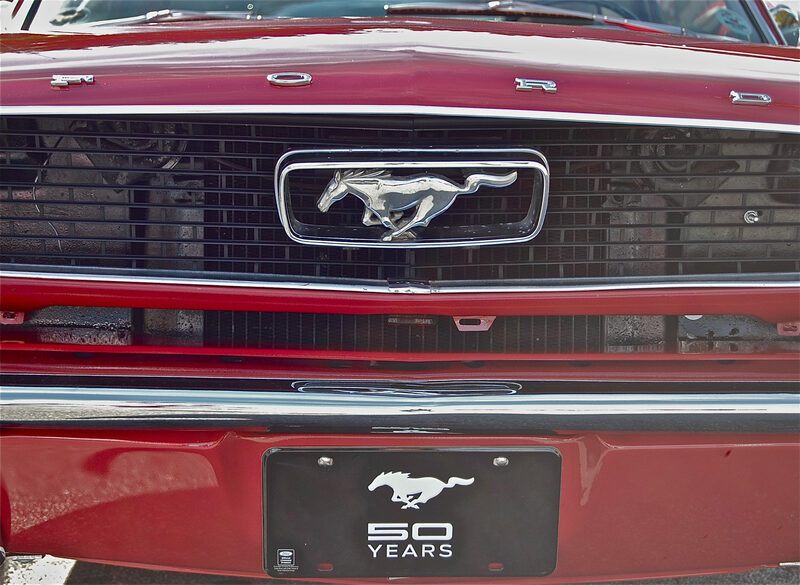 The Georgia Regional Mustang Club will meet on Sunday, October 20 at 3pm at the Cherokee Cattle Company, 2710 Canton Rd, Marietta, GA 30066. 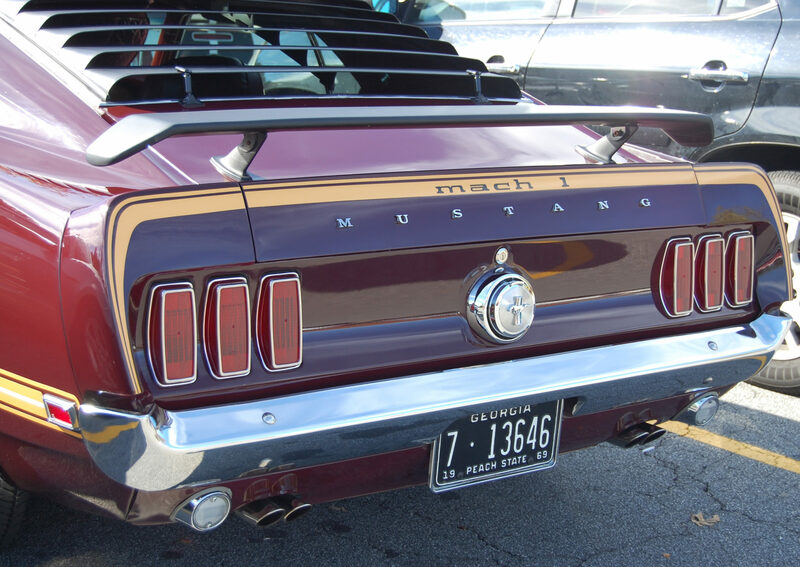 The Georgia Regional Mustang Club will meet on Sunday, November 17 at 3pm at the Cherokee Cattle Company, 2710 Canton Rd, Marietta, GA 30066. 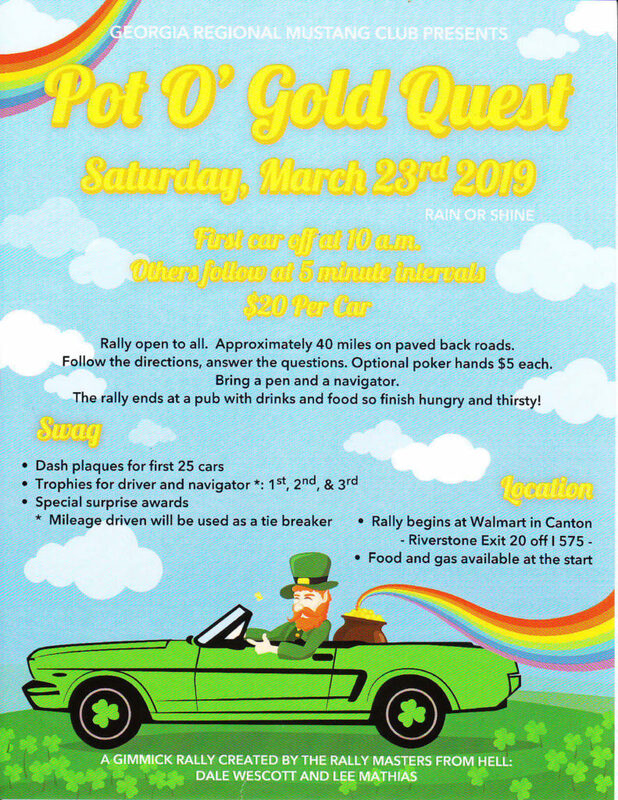 Rally is open to all! Approximately 40 miles on paved back roads. Rally begins at Walmart in Canton, GA, Riverstone Exit 20 off I-575. Gas available at that location. Rally ends at a pub with food and drink. Dash plaques for first 25 cars. Trophies for 1st, 2nd, & 3rd place drivers and navigators.